Weakness of Brazil’s real currency added the pressures on the Coffee futures in major markets. 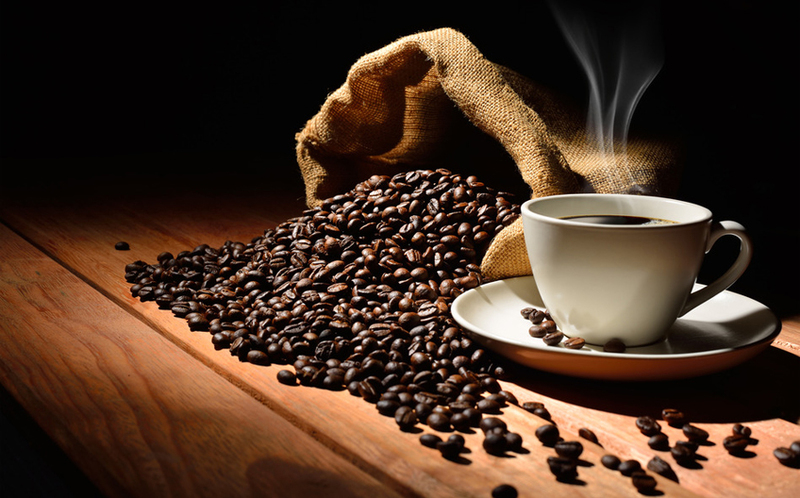 On Monday Robusta coffee futures slipped further on ICE and were at lowest in almost three months. May robusta coffee was down $29 or 1.4 percent at $2,097 a tonne after dipping to $2,093, the weakest for the second position since Dec. 29. May arabica fell 2.75 cents, or 1.9 percent, to$1.4350 per lb. According to Dealers -“That (the weak close) has brought in a bit more technical selling” ,They also added that The speculative net long position in robusta coffee remained large despite a modest decline in the week to Feb. 21, raising the prospect that prices may have the potential to fall back further.